You know the drill by now, we post Memes and you have to laugh! 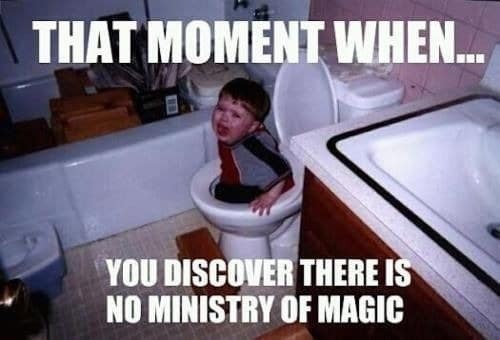 This is our 3rd HP Memes! 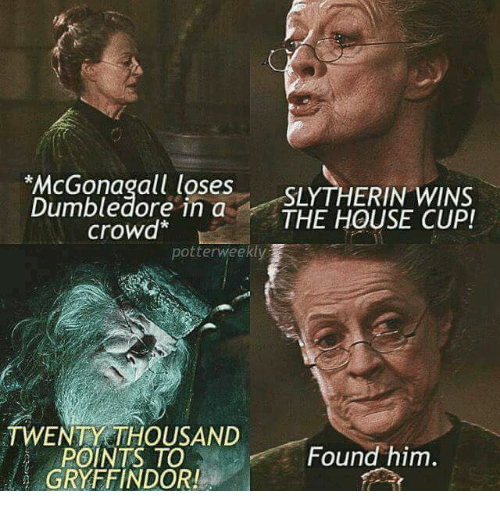 It is time for our 3rd part of the Harry Potter memes! So make sure you are ready and laugh as hard as you can because we proudly present to you the Magical Memes part 3! Voldy sure talks a lot! Here you have it, our memes for this time! But we still have way more to show you so make sure you will tune in for the next Magical Memes! Roxine Sound XD I need More! Lyra Rosier Post more of these!! Lyra Rosier Hahahahahahahahaha those were so good. I am waiting for more of these. Alyssa Nettles Omg yes this is amazing! Cirenthesis Lask Love the second one, about the wand fight... "What happens at Hogwarts, stays at Hogwarts." Bob Higginbotham great blog Tristan! <3 It's always funny to read this and I can't wait for the next one! Samantha Black Does anyone realize how hard I am laughing? Anyone?